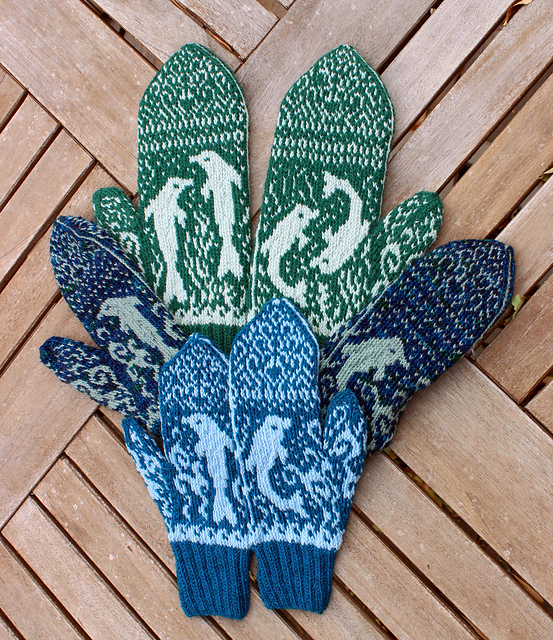 If you are a fan of intarsia knitting, you should check out Sonja Launspack Kunstwerk Designs. 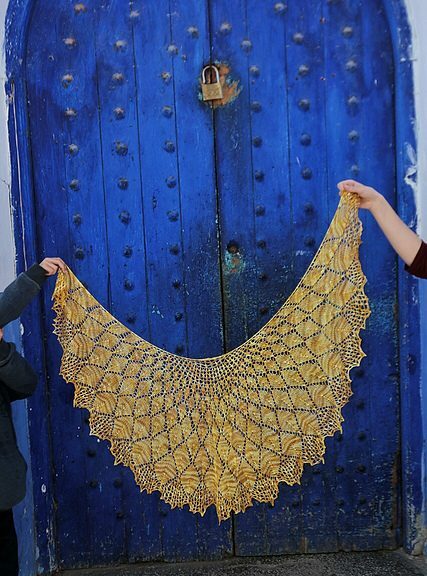 This designer doesn’t only create incredibly intricate lace designs that caught my eye, but I also LOVE her project photography. 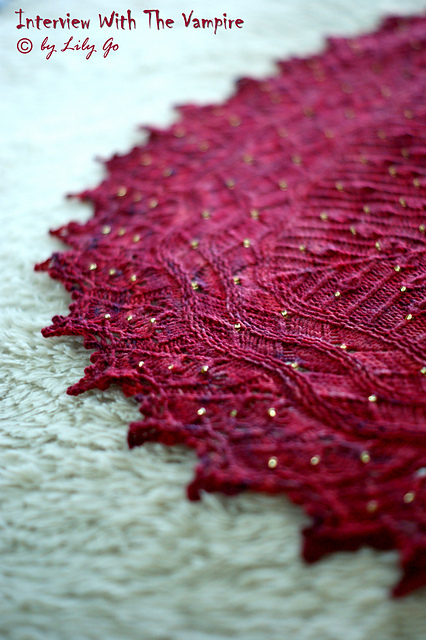 Nim Teasdale went onto my list of favourite designers today, and with it this beauty, her Radiata shawl. 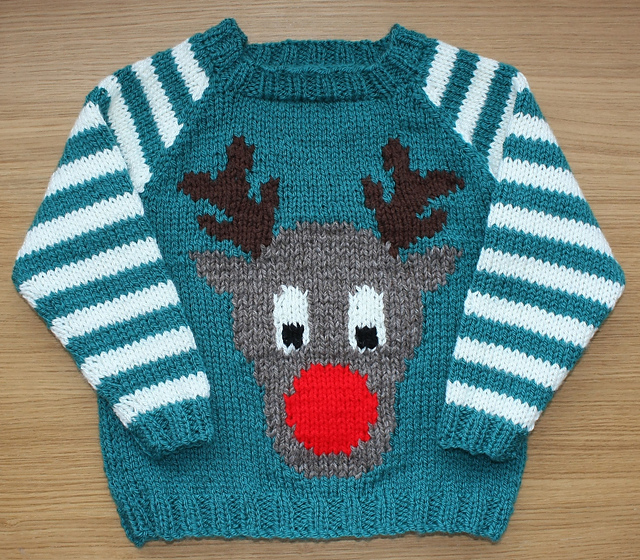 Her pattern bundle for the GAL can be found here. 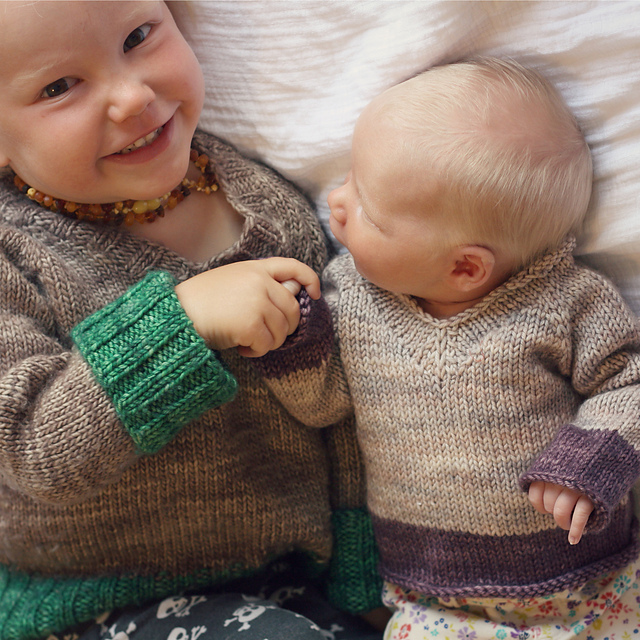 Baby clothes and cuddly sweaters by Jenny Wiebe need to be in this list, too. I love that she includes different sizes from newborn to teenage sizes in her designs. Her bundle is here. 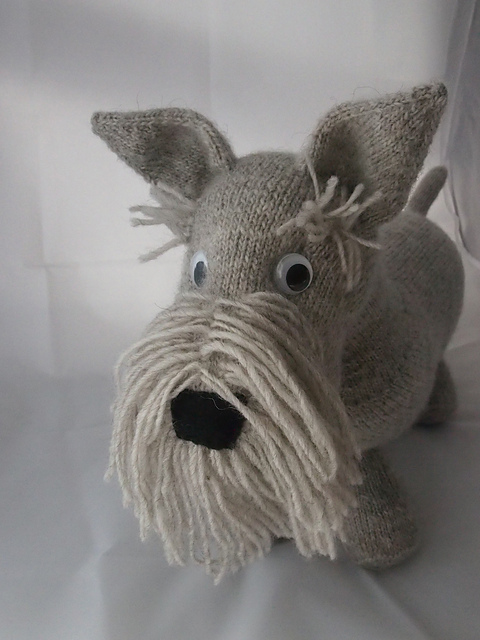 A fellow toy designer is Browneyedbabs with her cute softies in child friendly sizes. Check out her toys bundle. My favourit of hers is this cuddly fella Scottie. 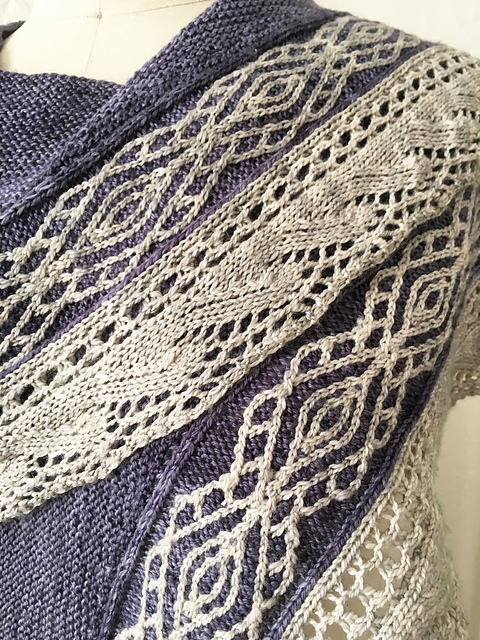 An unusual combination of lace and braids can be found in Stephannie Tallents designs. 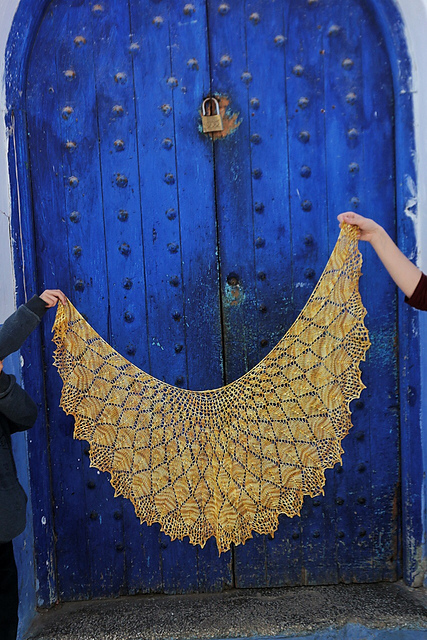 Especially her Sand ripples shawl caught my eye and went to my to-do-list (unfortunately it’s not included in the reduced patterns, but I think it’s worth it’s money). Check out her GAL bundle here. There are many more designs and designers to discover, so head over to the complete list of designers and make sure you check out their bundles before November 30! I would be happy to hear about your discoveries and favourites! What a lovely selection, thank you for including my designs.